Tried-and-true, this 2017 Nissan JUKE S lets you cart everyone and everything you need. 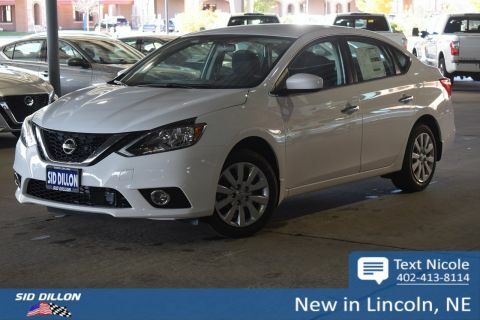 Side Impact Beams, RearView Monitor Back-Up Camera, Rear Child Safety Locks, Outboard Front Lap And Shoulder Safety Belts -inc: Rear Center 3 Point, Height Adjusters and Pretensioners, Low Tire Pressure Warning. 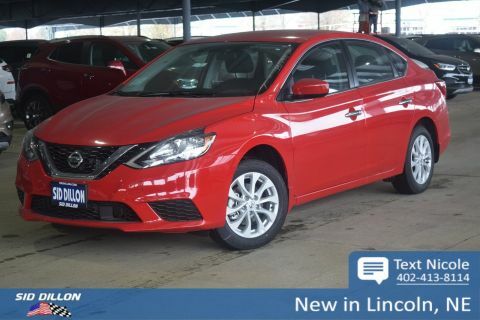 Electronic Stability Control (ESC), Dual Stage Driver And Passenger Seat-Mounted Side Airbags, Dual Stage Driver And Passenger Front Airbags, Curtain 1st And 2nd Row Airbags, Airbag Occupancy Sensor, ABS And Driveline Traction Control. 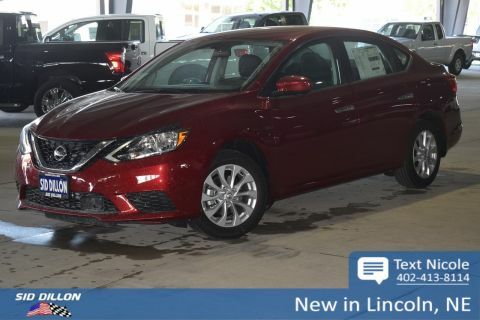 BRILLIANT SILVER, BLACK, CLOTH SEAT TRIM, [L92] CARPETED FLOORMATS & CARGO MAT, [B92] SPLASH GUARDS, Wheels: 17 Aluminum Alloy, Variable Intermittent Wipers, Valet Function. 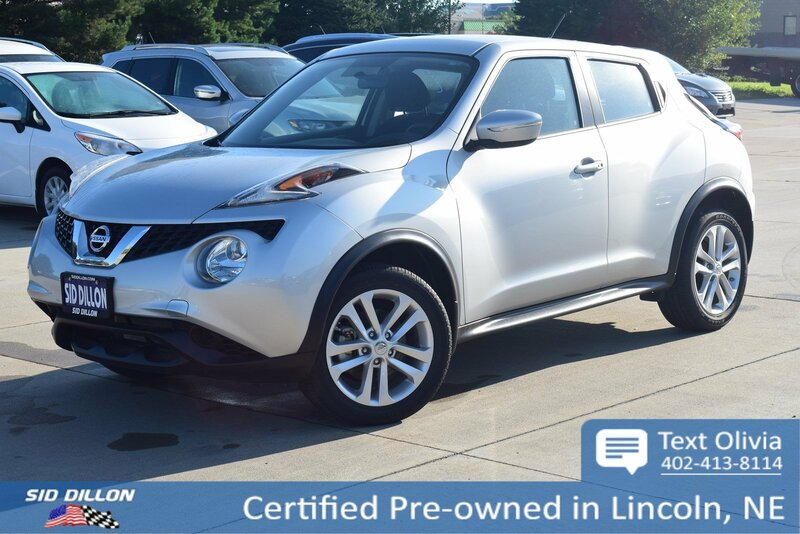 Come in for a quick visit at Sid Dillon BNH Lincoln, 2627 Kendra Ln, Lincoln, NE 68512 to claim your Nissan JUKE!